Thank you for thinking of Taqueria Del Barrio to host your event. 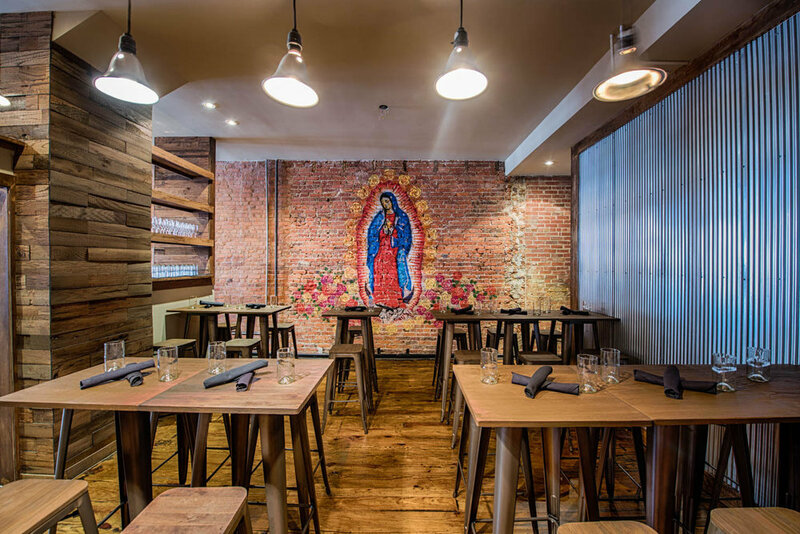 Our mission is to create a warm, friendly atmosphere for you and your guests to share delicious food, handcrafted cocktails, Mexican beers and Spanish wines. We have thoughtfully prepared several menu options that we hope will suit your special events. We are also available to sit down with you and help create a menu specific to your tastes.